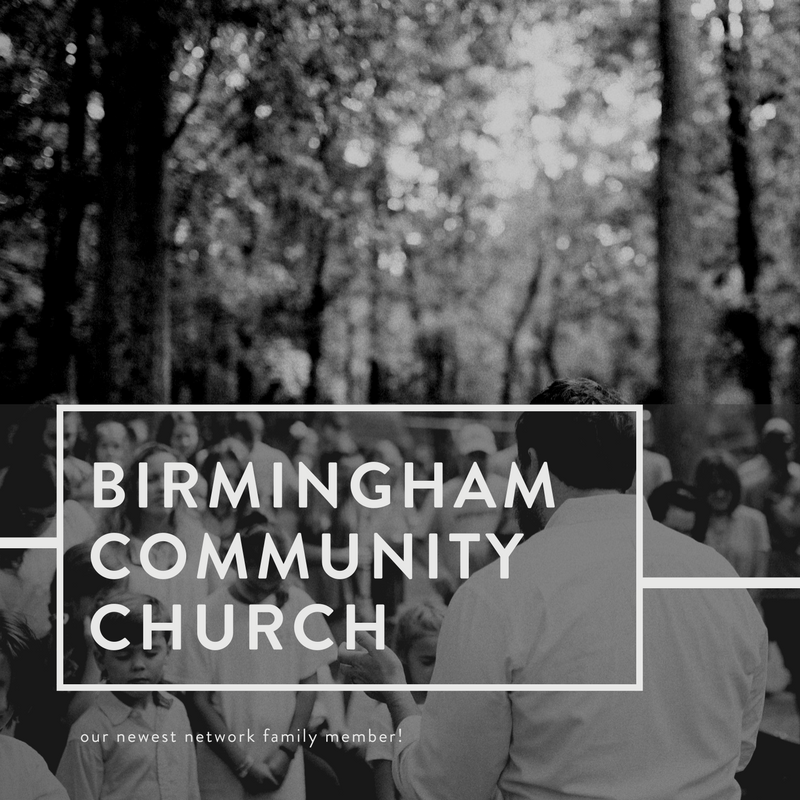 On January 8th, 2012 Birmingham Community Church met for corporate worship for the first time. We began with 16 people praying that God would use BCC to reach the unchurched all over the city with the Gospel. We wanted then, as we do now, to shepherd everyone that we meet into an ever-deepening relationship with Jesus by relentlessly pointing to His surpassing worth. We pray that as we serve and love one another and our neighbors that God is glorified through Jesus Christ in our lives, church, and city.